Denmark Landmark Global Travel And Journey. 插圖素材: Denmark Landmark Global Travel And Journey. 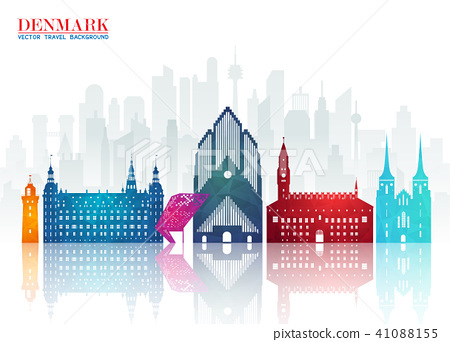 Denmark Landmark Global Travel And Journey paper background. Vector Design Template.used for your advertisement, book, banner, template, travel business or presentation.